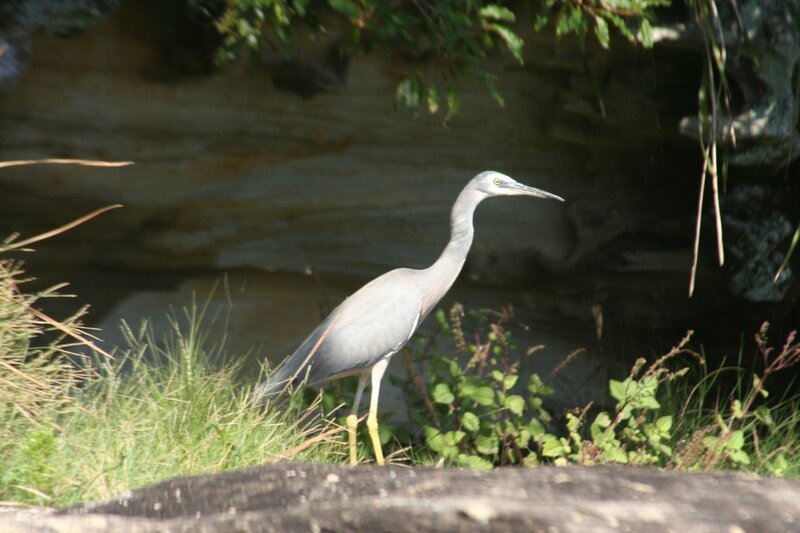 In celebration of the upcoming I and the Bird look at the heron family I invite you to consider the White-faced Heron! New Zealand, where I live, am the 10,000 Birds Beat Writer of, and of which I very occasionally actually write about, is home to several species of heron. In fact the White Heron, known to the rest of the world as the Great Egret, is so esteemed here it actually graces the two dollar coin. 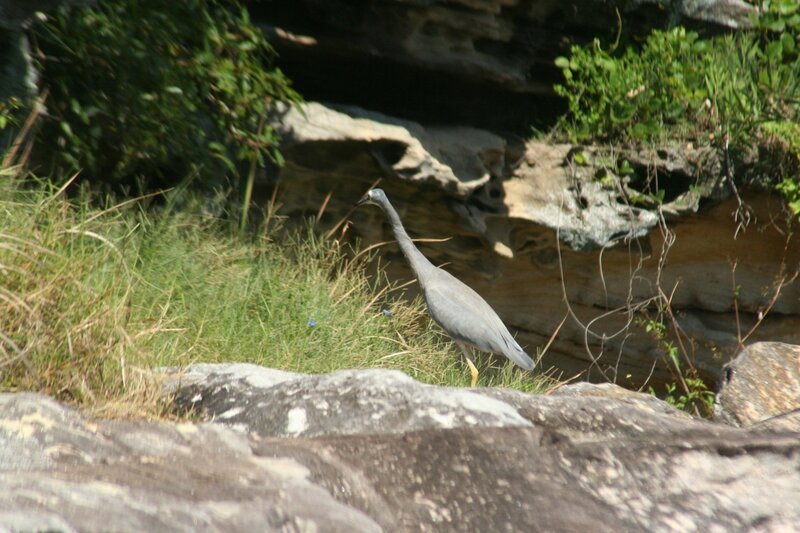 Other members of the family include the huge Australasian Bittern (a species I have yet to see), the coastal Eastern Reef Egret (hardly difficult since it’s habitat requirements are basically “an island in the Pacific”), and of course the Cattle Egret. Like most of the rest of the world this species is kind of new here, having recently colonised from, well, wherever those things actually came from. The colonisation of the world by this incredible species is worth a read but is perhaps a story for another day. What is interesting about the Cattle Egret is that it is that rarest of things, a seasonal landbird migrant. There are very few of these in New Zealand, apart from the seabirds, and it reverses the pattern of the cuckoos which also do this, as it visits New Zealand in the winter. Apart from these there is also the New Zealand Little Bittern, or at least there was. 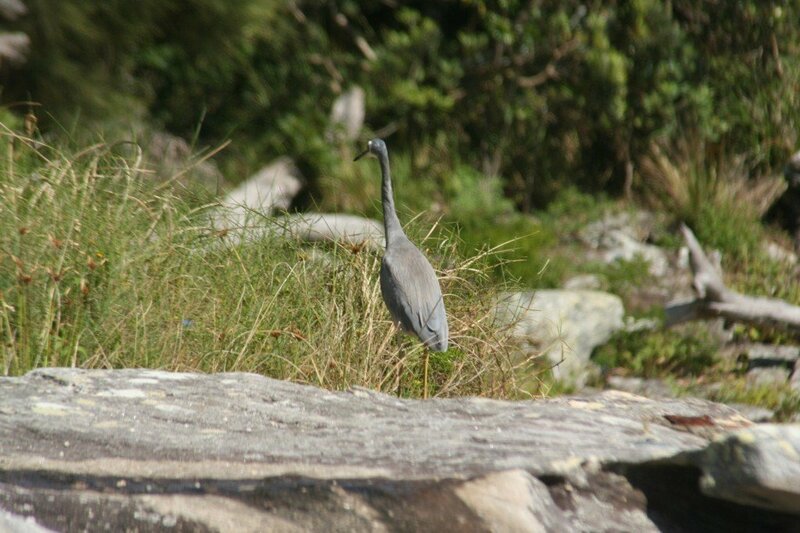 That New Zealand had an endemic species of heron which went extinct should hardly be surprising either. Very little is known about this species, and only a few skins survive to bear testament to its lost existence. 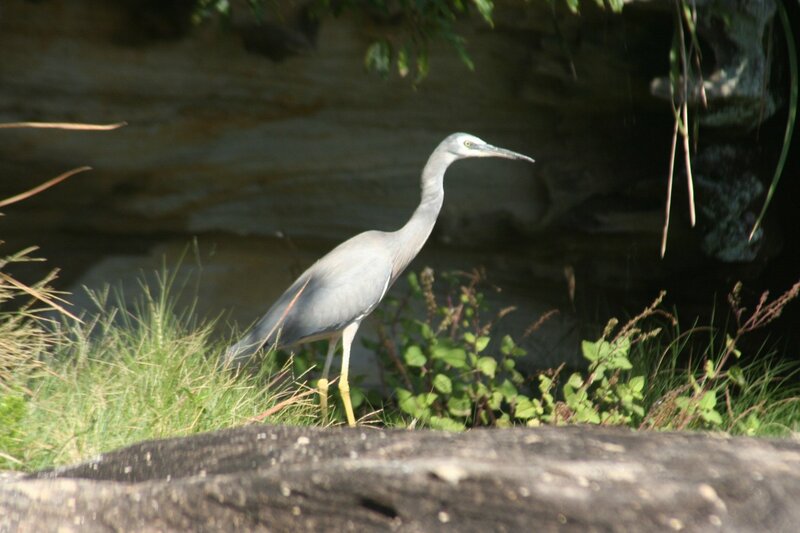 Of all these species the White-faced Heron is the most common species in New Zealand. It wasn’t always this way. The species was for the longest time only an occasional vagrant, recorded occasionally between 1865 and 1930. Around then they established here and began to expand rapidly, one of many Australian species to benefit from the opening up of New Zealand’s forests into farmland. 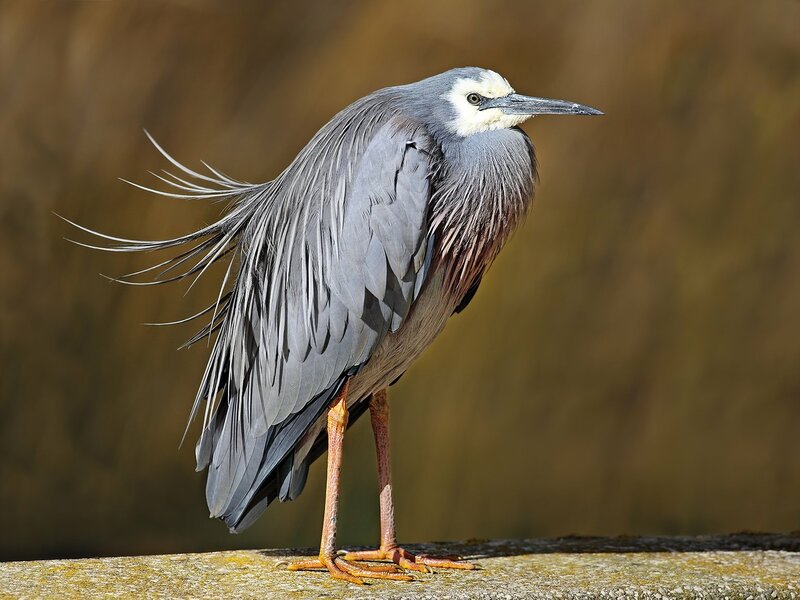 White-faced Herons are attractive medium sized herons, originally from Australia, New Guinea, Indonesia, and New Caledonia. They are generally solitary and pretty easy to see in the countryside. And now that you’ve been subjected to my hideous photos of non-breeding birds, here’s a shot of a breeding bird by a far more talented individual, Wikipedia’s Bejnamint444 (GNU Free).